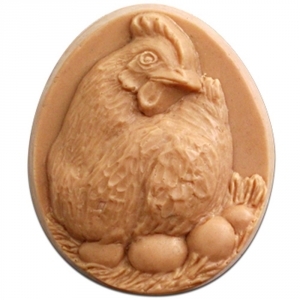 Our Hen & Egg Milky Way Soap Mold depicts a hen sitting on her eggs in rich detail. This mold is perfect for egg soaps, farmers, and chicken-lovers. 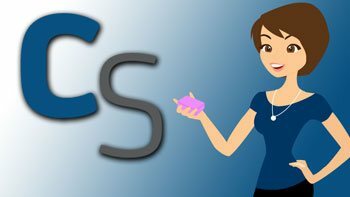 Dimensions: 3.375" x 3" x 1.125"
Notify me when Hen & Egg Soap Mold is in stock.